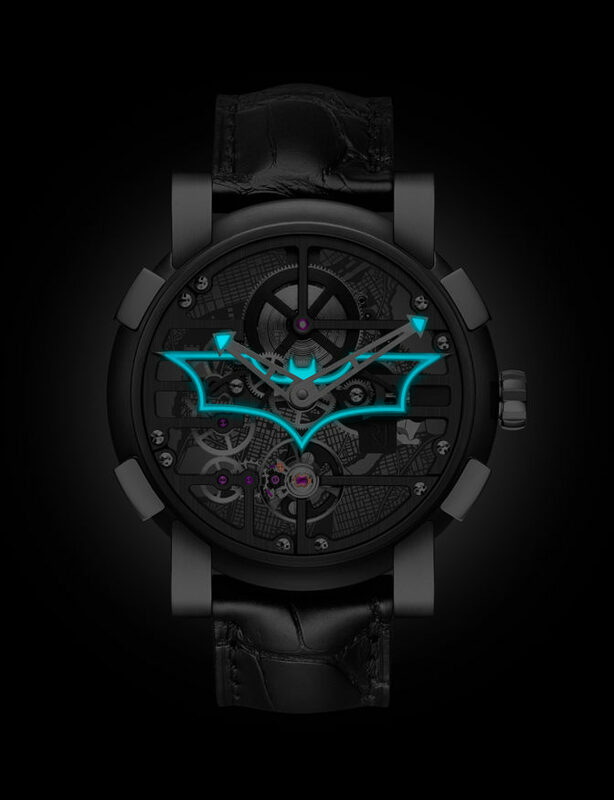 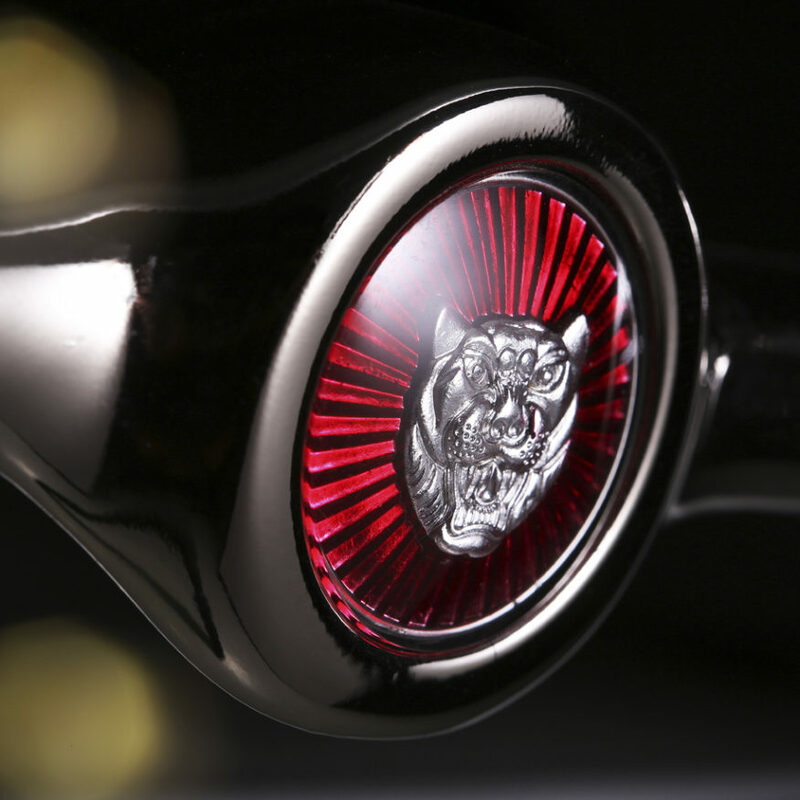 Romain Jerome has sent up the Bat Signal. 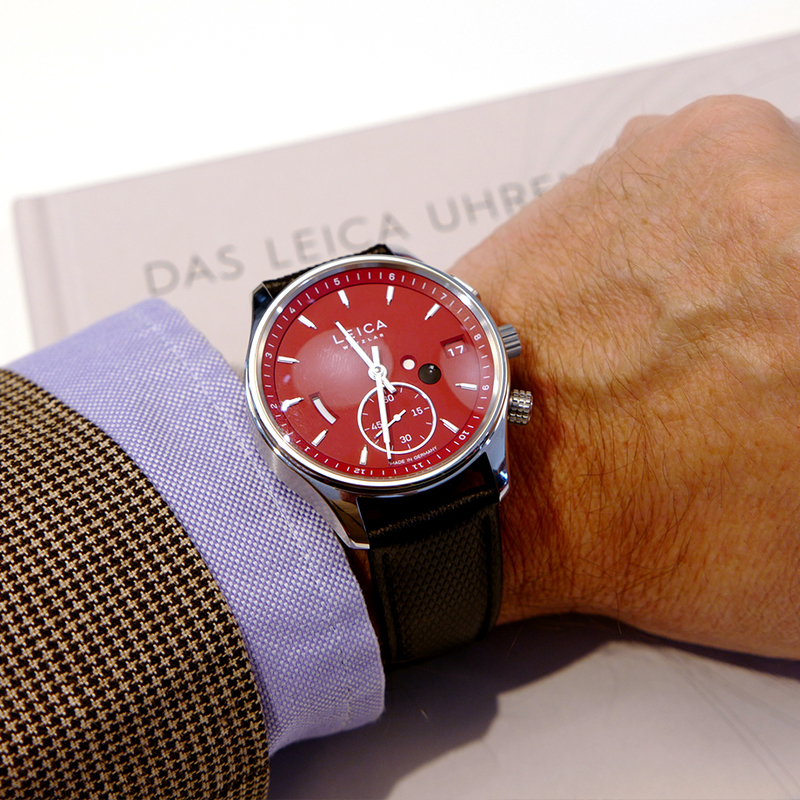 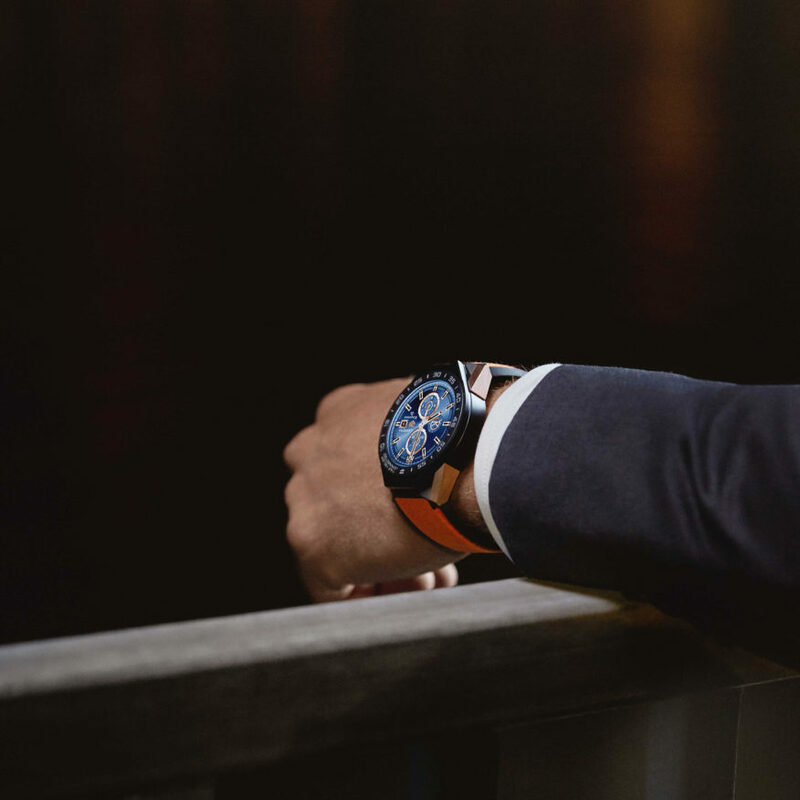 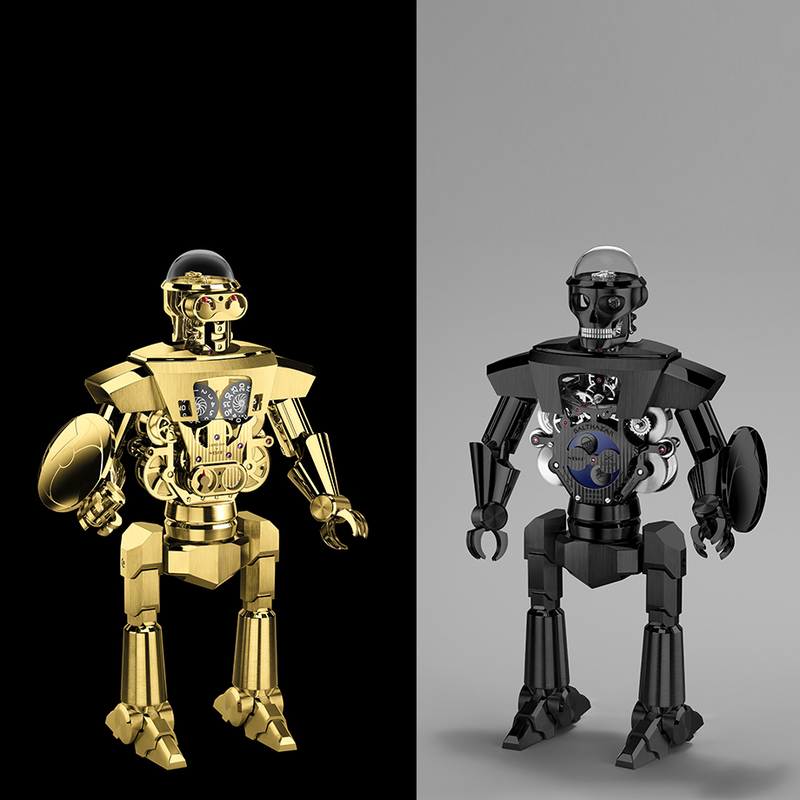 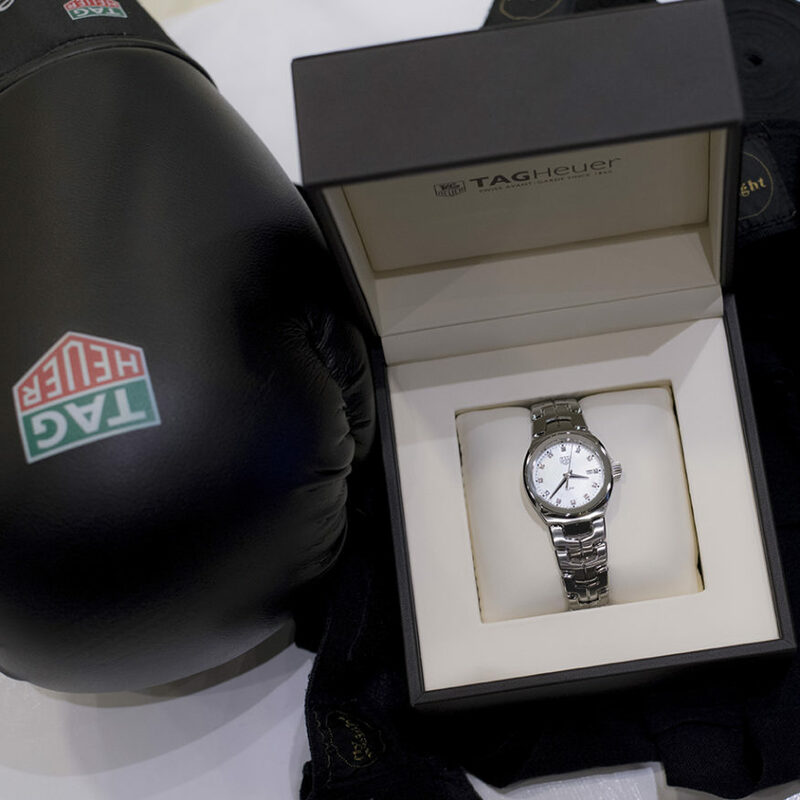 TAG Heuer Announces the Re-launch of the Link Collection. 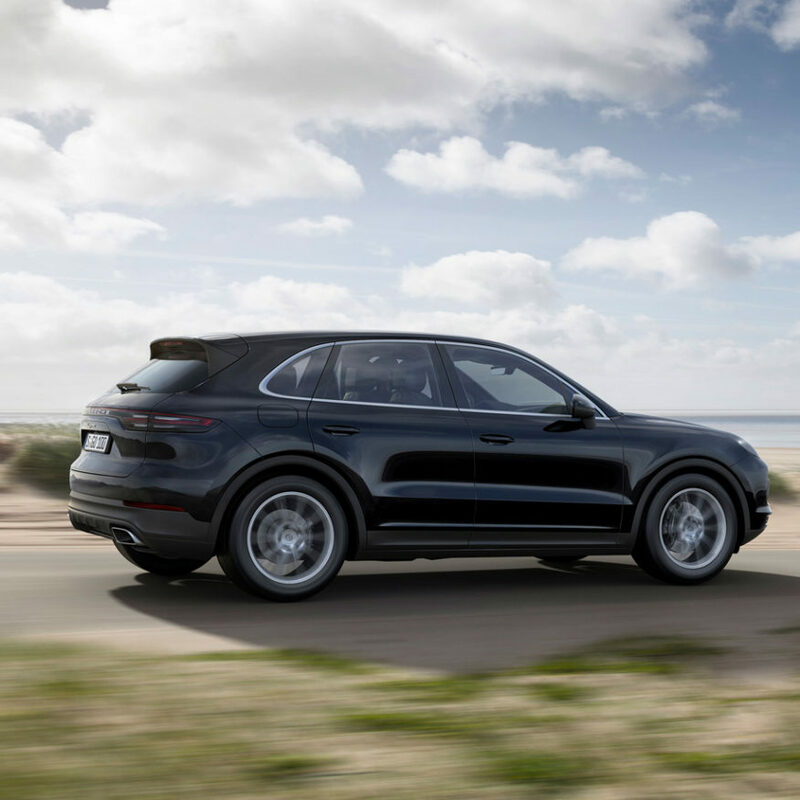 The new Porsche Cayenne in motion. 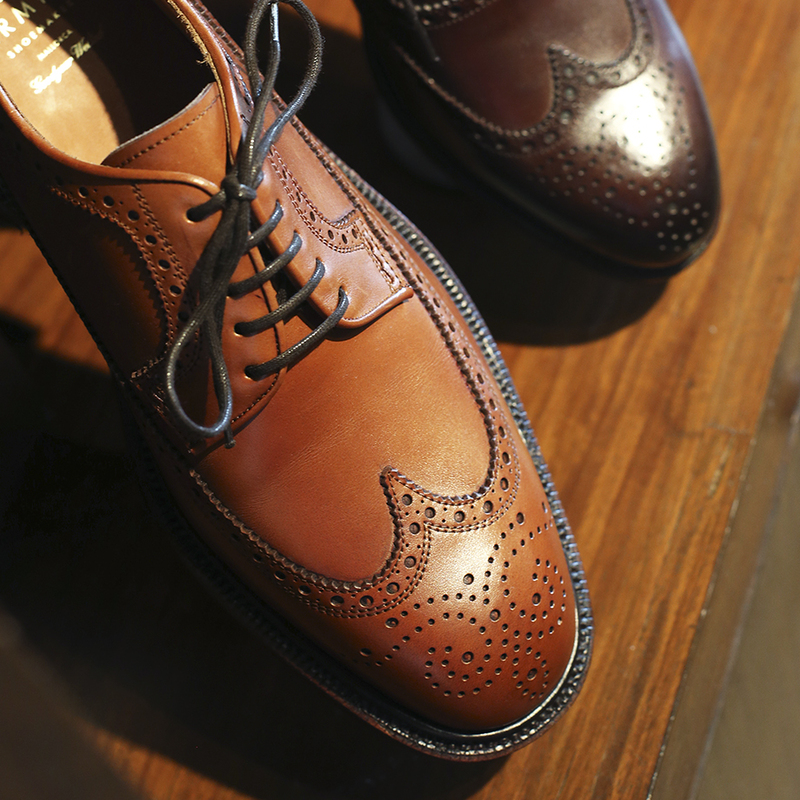 We look into, and under, what a Goodyear welt means for your best shoes.